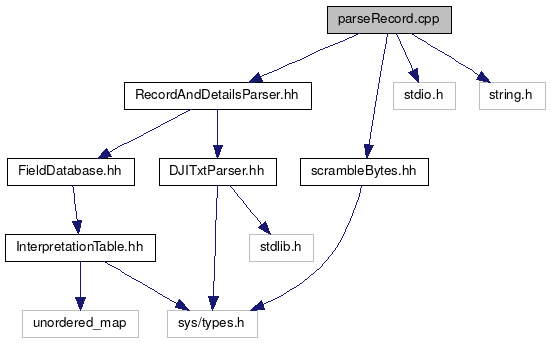 Definition at line 60 of file parseRecord.cpp. Definition at line 44 of file parseRecord.cpp. Definition at line 50 of file parseRecord.cpp. Definition at line 52 of file parseRecord.cpp. Definition at line 39 of file parseRecord.cpp. Definition at line 40 of file parseRecord.cpp. Definition at line 37 of file parseRecord.cpp. Definition at line 35 of file parseRecord.cpp. Definition at line 36 of file parseRecord.cpp. Definition at line 45 of file parseRecord.cpp. Definition at line 33 of file parseRecord.cpp. Definition at line 32 of file parseRecord.cpp. Definition at line 57 of file parseRecord.cpp. Definition at line 49 of file parseRecord.cpp. Definition at line 46 of file parseRecord.cpp. Definition at line 31 of file parseRecord.cpp. Definition at line 58 of file parseRecord.cpp. Definition at line 34 of file parseRecord.cpp. Definition at line 42 of file parseRecord.cpp. Definition at line 41 of file parseRecord.cpp. Definition at line 43 of file parseRecord.cpp. Definition at line 38 of file parseRecord.cpp. Definition at line 47 of file parseRecord.cpp. Definition at line 48 of file parseRecord.cpp.